Tyre review data from 55 tyre reviews averaging 82% over 415,243 miles driven. Positive - Best performance on snow, good balance in the dry, lowest rolling resistance. Negative - Average in the wet, a bit noisy. Positive - Lowest rolling resistance, excellent dry handling, good snow braking. Negative - Poor wet grip. 2018-04-30 - I have 2017 My WR D4 (195/55/16) winter tires on my Honda CR Z sports model. Can I keep on using them for the summer season at the average temperature of btw 25-35 Celcius? What is the max temperature? There is no maximum temperature for the WR D4, they are heat tested like all other tyres. That said, the compound will be much less effective at warmer temperatures, especially in the wet so it is not advised to use them in the summer months. As for grip, fantastic tyres, I am however disappointed with the wear. I use winter tyres all year round and I have found these tyres are starting to break down around the edges of the tread. The sipes are delaminating and falling off in chunks around the edges of my front wheels. They are fuel efficient and quiet, but the wear is terrible. Wouldn't buy them again Because of wear. Have you driven on the Nokian WR D4 tyre? 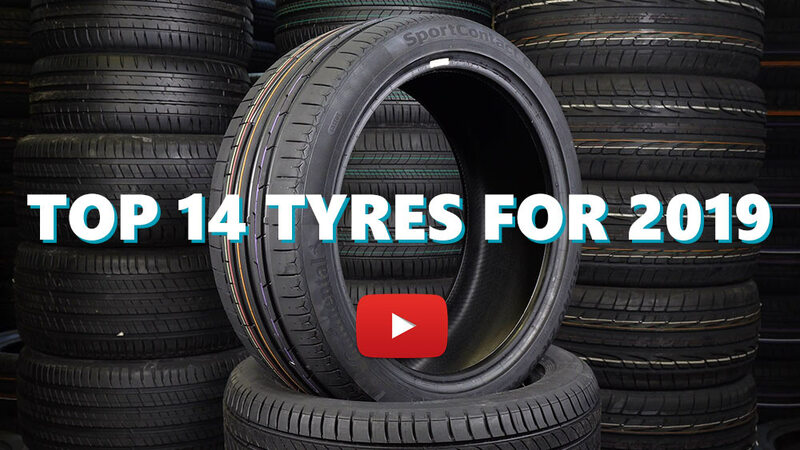 Please help millions of other drivers make an informed tyre choice and pick the correct tyres for their car by submitting your review of the WR D4. Although there are possibly better winter tyres suited to the British climate, I really wanted to try out the Nokian WR D4 in snow, so was hopeful for a cold winter. My initial reactions when I first had them fitted and it was mild, was that I felt the car frequently understeer on country road corners - obvious, I guess, as there's less rubber on the road. I'm not a particularly fast driver, but I did have to change my driving style slightly whilst cornering. When the temperature dropped though these tyres felt amazing. Especially 4°c and below the soft compound really gripped the road. I noticed on frosty and icy mornings that the grip level was superior to my summer tyres. Then it snowed. Wow! I almost felt like I was driving in my summer tyres on a bone dry road. The Nokians gripped the road to get my up steep hills without a problem, the breaking response was amazing as the car easily slowed or stopped and just general driving in the snow felt normal. These tyres gave me so much confidence in the snow and, having a young child, I felt safe. They're definitely going back on next winter. If you use that tyre with correct pressure, you can not complain about any other items and no need to look for any other tyres for winter. I had lost first 4mm after 9000 km by 32 psi. Then i increased the pressure to 35 psi and lost other 3 mm after 14.000 km. For wet, dry and snow i cannot offer any other tyre since i had almost used 12 different tyres in winters and covered more than 200k km. for ice, performance is a little bit behind of UG and Alpin. these tyres are brilliant for winter conditions and cold rain conditions i have them on my 2015 renault clio iv 1.5 dci i have put around 15.000 kilometers in snow and rain and dry conditions in 2 years the wear is fairly good they have about 70-60 % treadlife still on them .the only think that i dont like but i guess its the same in the winter tires is the noise they make and especially when braking . last but not least they are very very good in pooring rain, just 2 days ago i made 650 kms in 1 day in pooring rain almost all day they eat through the water like nothing they grip the road and make you feel safe. Wet: Easy to oversteer with a FWD car, you can break the tyres loose with a hard pull on the steering wheel and allow you to drift through corners nicely. In short, the wet grip is not very good, a lot of wheel spin when accelerating fast, and the tyres can start slipping in corners quickly without warning but you can keep steering, no understeer. Snow: Very good in snow, but much better in deep snow than on thin layers of snow or frozen snow. Wear rate: Pretty bad, probably due to the very soft compound and aggressive pattern. Conclusion: Very fun tyres to drive, but not the safest in the wet.